‘The Chosen” is the 3rd book in the series- ‘Nine Lives of Chloe King’. I originally picked up the first book becuase I liked the idea of cat girl and I haven’t read any books related to were- cats before. I liked the previous 2 installments and I enjoyed reading it but the third book upset me a little bit becuase of it’s unfinished ending. Some characters fell flat due to insufficient character development. I won’t say this is the perfect finale to the series, it could have been more action and drama filled. Now everyone knows that the Chloe is the chosen one. Chloe is cool with it as she doesn’t want to jump into anything she is at home with her mother, going to school and hanging out with friends. But when you are destined to do something you can not avoid it. Dangerous war is about to start and it is going to destroy her people unless she steps in and decides to accept her destiny. Its a war where she won’t be able to recognize her enemies and friends. My rating: 3 out of 5. It is an average read compared to the first 2 books. 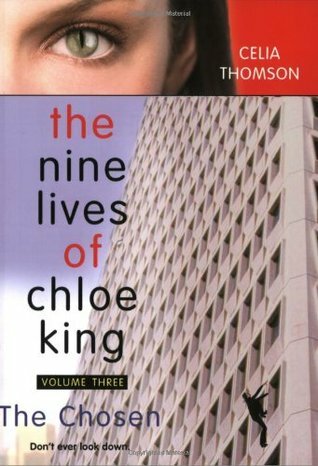 If you want to find out how Nine lives of Chloe King Trilogy ends then it a must read. 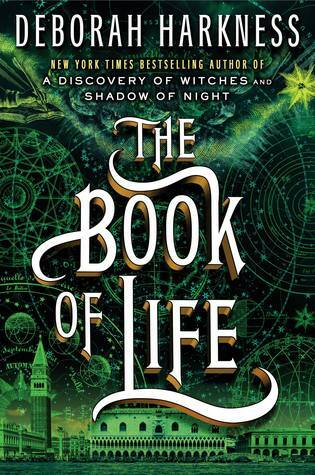 ”The Book of Life” is the 3rd installment of ‘All Souls Trilogy’, I was waiting to read this final book from a long time. Finally when I read it I was totally shocked! What a epic let down! The discovery of witches was one of my favorite reads from 2011 and from there I kept following this trilogy. Second book was also pretty successful read for me. My expectations were sky high for the 3rd one and now I am disappointed. After traveling through time in the second book historian and witch Diana Bishop and vampire scientist Matthew Clairmont are back to present. But this time they are not alone, Diana is pregnant with Mathew’s babies and twin miracle is on the way. But missing pages from Ashmole 782 is still a priority, and when this couple will find out the missing pages its going to get ugly. Mathew’s blood thirsty son is hunting for Diana, no one is safe anymore. My rating: 2 out of 5. There were so many characters and boring stuff everywhere, which was hard to follow and remember. Mathew and Diana were no more young lovers in love they were more like an old couple who over reacted to everything. Finally All souls trilogy ends here and I successfully completed another series. 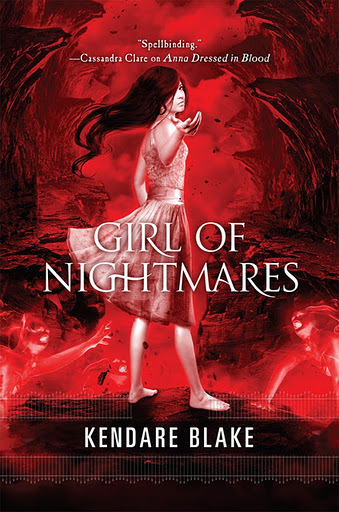 ”Girl of Nightmares” is the second book in Anna Du- logy. 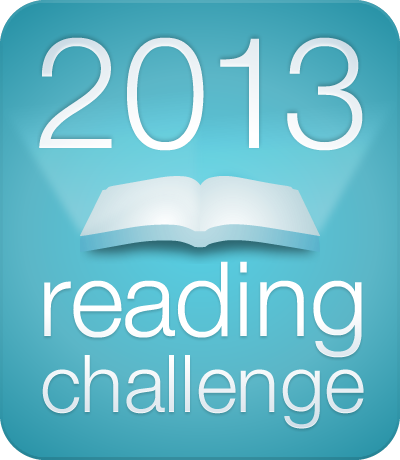 I loved the first book, ”Anna Dressed in Blood” I thought it was clever, spooky and funny with interesting characters. I loved the fresh concept of ghost and ghost hunter being in love. I was eagerly waiting to get my hands on the second installment and finally here I am reviewing it. Anna sacrificed herself to save Cas Lowood, he hoped that she would get her peace. But poor Anna is still a lost soul, and Cas is haunted by her tortured painful face everywhere. The evil soul who killed his father and took away Anna is still in control of her soul. Cas must find a way to get there and help Anna at any cost. Its Cas’s turn to save her, but in this journey to save Anna he find’s out a lot more than he would have wanted. My rating: 4 out of 5. This series was one of the best paranormal series I have read so far. Excellent imagination and brilliant story, there is nothing to get bored about this book. I highly recommend this series to paranormal fiction fans. Other than the fact that there was not much of Anna in this book everything else was likable. 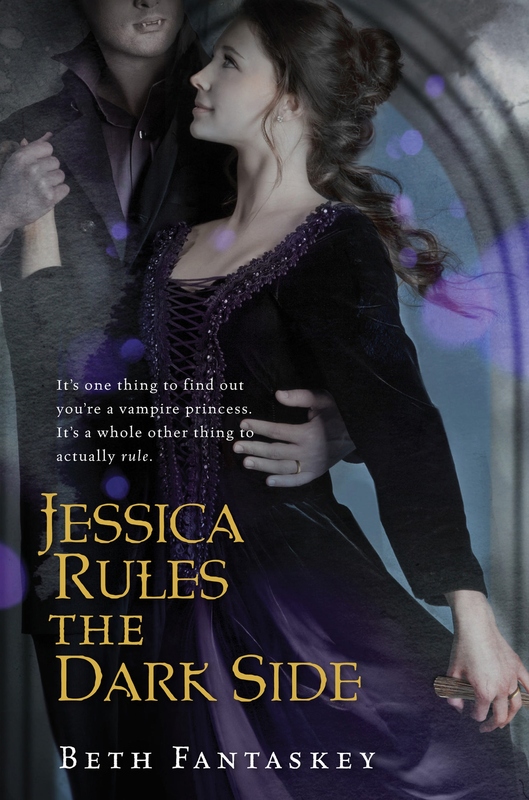 ”Jessica Rules the Dark Side” is the second book in Jessica series. I can’t believe that I enjoyed the first book in this series so much and gave 4 stars out of 5.But the second book was very disappointing, I felt that it was a failed attempt for writing a mystery + romance novel. This is what happens when a happy ending book gets a sequel. The plot picks up with Jessica already married to Lucius and now a full-time princess struggling with her duties. She’s worried about not being good enough for Lucius, not being confident or knowledgeable enough to rule the vampires and not being brave enough to fulfill the tasks given to her.Things gets harder when Lucas becomes suspect for murdering his uncle and Jessica has to send him to jail. But she believes that he didn’t commit this murder. She has to collect the evidences to prove his innocence before he gets into comma forever due to starving with out blood. Who is the master mind behind the well plotted game? Will she be able to find out the murderer and free her husband? The mystery was very much predictable and there was not a proper story, by mixing her best friend’s love life and Lucas’s cousin’s problems this book became more painful to read. My rating: 1 out of 5. There are no sequels to this so I think this is the ending of Jessica series. 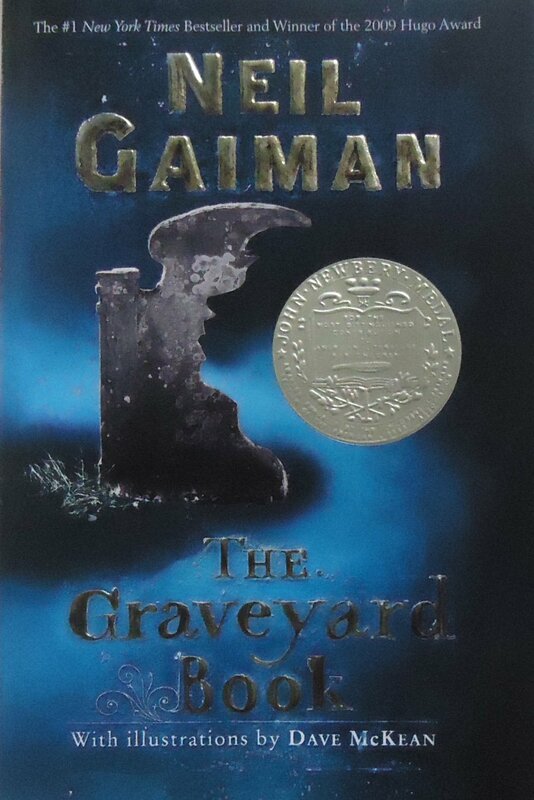 ”The Graveyard Book” by Neil Gaiman is imaginative tale with a fable like quality. This is my first book from this author and I totally fell in love with his writing style. This may seem like a children literature or middle grade book but I feel there is a lot more than that in the story. When I picked up this book I was clueless about whats inside, my guess was pointing towards ghosts and spirits as the title suggested. But I was surprised to find a whole different world of fantasy inside. When a family is murdered by a mysterious killer except one- a young, diapered boy, who had wandered off just before the crime took place. But the killer needed to complete the job so he starts searching for him. Fortunately for the boy, he was taken in by the residents of a nearby graveyard. And when the spirit of his newly deceased mother asks for their help, the residents agree to raise her son. He is given to the care of the Owens couple and named “Nobody,” Bod for short. He is raised by a group of ghosts and was kept inside the gates, unknown to the outside world. The murderer takes off after failed attempt of searching. Bod starts his studies and adventures inside, if he leaves that place then he has to face the danger waiting for him outside. My rating: 4 out of 5. This book is inspired by ‘The Jungle Book’ if you see closely you can compare the characters. Like Mowgli was raised by a group of wolves, here Bod was raised by a bunch of ghosts or spirits. Sher Khan has been transformed into the man Jack, and Bhaloo and Bagheera into Silas and Miss Lupescu the werewolf who are protectors of Bod through out the story. Bandar-log in Jungle book were a bunch of silly monkeys causing trouble and here in this book we can compare them to mindless ghouls. I recommend this book to everyone who likes to read a good piece of literature. ”Between the Spark and Burn” is the second book in ‘Between’ series by April Genevieve. I liked this book better than the first one, the characters were well developed and the story was more clear. 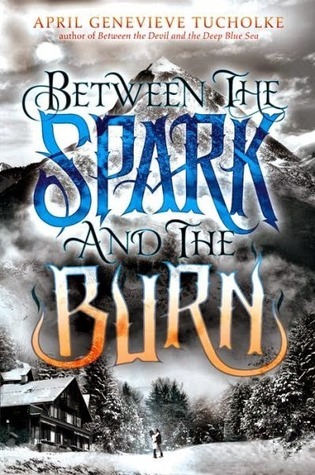 Between the Spark and the Burn picks up where the first book left. River is gone, her parents are back now Violet, Neely, and some of the old gang get together to find River, by following the radio, weird news in tabloids. I usually don’t like the love triangles but in this book it kinda worked. I liked Neely better than River, but how can I blame him when he had his own problems to deal with. I don’t want to review and spoil it for everyone out there who didn’t read this book. My rating: 4 out of 5. I seriously think there should be another book in the series, this can’t be the ending. The things are left hanging in mid air and I want everything settled, if this is the final book then this is totally unfair for the readers. I want more about River and Neely, like I want to know who ends up with whom? This ending is definitely very dramatic and unsatisfying. 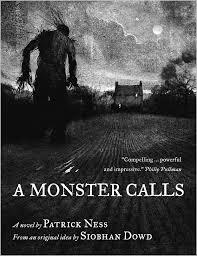 ”A Monster Calls” by Patrick Ness is a perfect modern fairytale but not a Disney one with princess and birds. It is cruel yet kind, beautiful but terrible at the same time. A achingly beautiful story of a young kid who is struggling to adjust with the sudden changes in his life. Conor is struggling with his mother’s sickness. The result of which leads to him being the target of bullying and losing close friends. He tries to keep away from everyone but this results in a monster’s entry to his life. This monster is very old and different from the monster which visits him everyday in his nightmare.This monster will tell Conor three stories to help him and in return Conor will tell a fourth story – one deadly truth. Here writer had well portrayed the pain and the aching of a fractured kid. It is well illustrated and the story is hauntingly beautiful. There is nothing fake about this book, the pain feels so natural. My rating: 4 out of 5. I recommend this to everyone who is interested to read a good book. I have no more words to describe this book, other than excellent!